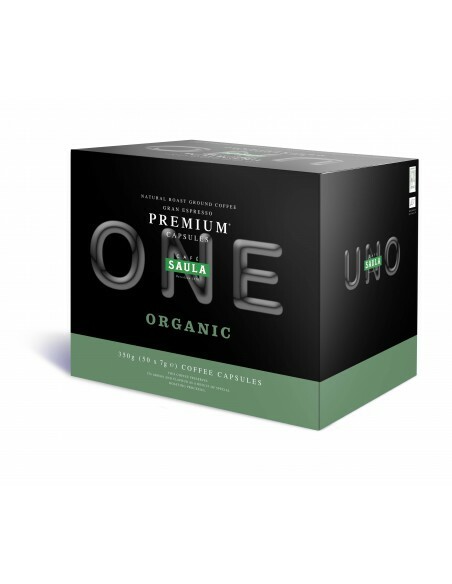 Meticulous selection of four varieties of Arabica coffee from small mountainside plantations, grown with organic methods. The best berries from each crop. The “Organically Farmed Coffee” stamp guarantees that the crop has been grown in the country of origin without chemical fertilisers, using biological methods that help to care for the environment. 50 capsules of 7 gr.